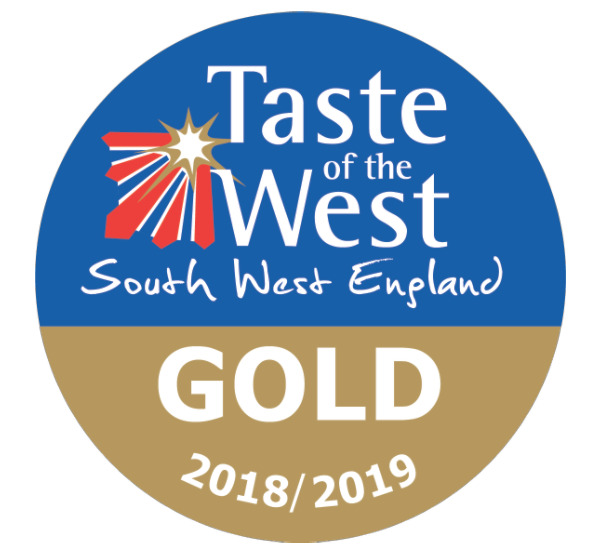 We’ve only gone an landed another Gold Award at the Taste of the West award for 2018/19! The timing for us could’t be any sweeter as we celebrate 3 years of business over the next few days (more on that here where you can win £100 of pizza). The past 12 months have been a blast and we’d like to say a big thank you to our wonderful customers, producers and supporters. Taste of the West are the largest independent regional food group in the UK championing food and drink across the South West. That's Cornwall, Devon, Dorset, Gloucestershire, Somerset and Wiltshire. We’re over the moon to have been awarded another Gold Award in just 3 years of business. Bath Pizza Co will be celebrating the Gold award and their 3 years of business with a £3 Margherita offer on Monday 8th April. Older PostWe're Three Years Old!